April 20th, 2011 by Zedd, under World of Warcraft. That malfunctioning piece of junk was murder on the repair bills. April 17th, 2011 by Morpheis, under World of Warcraft. 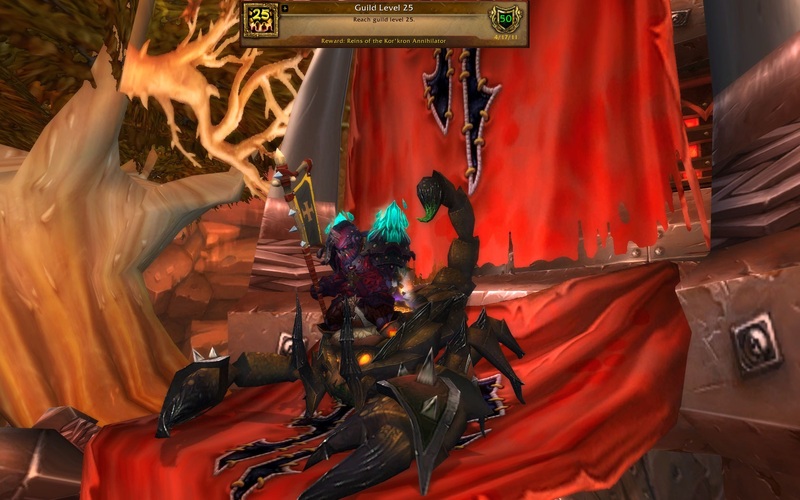 Well we reached Guild level 25 this weekend after several of our members took it upon themselves to run some extra heroics together and do some extra dailies. Congrats everyone, now we can cast Mass Resurrection to our hearts content! April 13th, 2011 by Morpheis, under World of Warcraft. Well it’s been a little while since we’ve been able to put time in on this fight, but after our progress last thursday we were able to come back on Tuesday evening and finally lays these guys to rest in their windy graves. 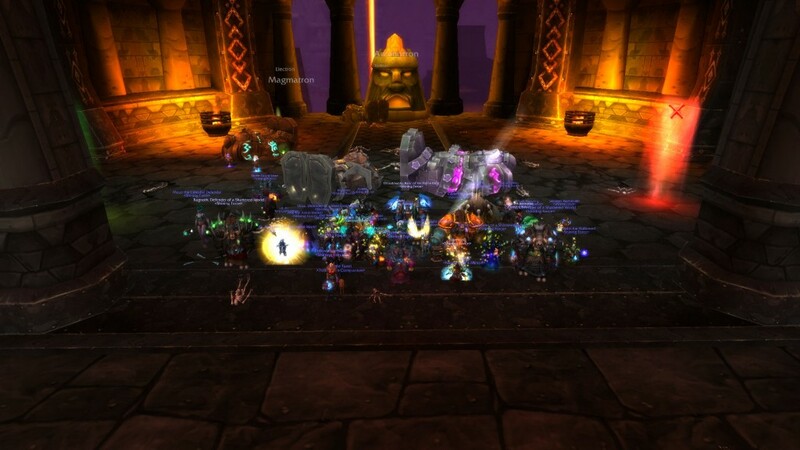 Unfortunately I was so busy worrying about what boss to kill next that I forgot to get everyone together for the traditional kill screenshot, so no picture this week.